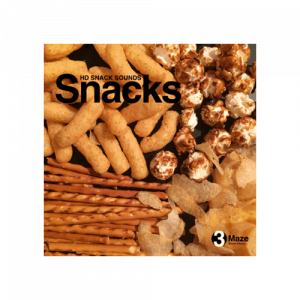 Here at Epic Stock Media, 2016 was a banner year and now at it’s conclusion, we’re pleased to introduce you to a select group of products that have proven themselves to be truly outstanding – the best sound effects of the year. 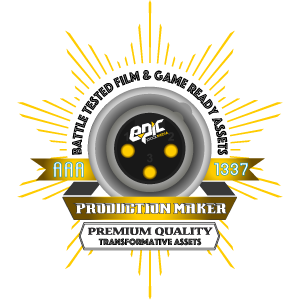 The Production Maker certification is our way of recognizing digital content assets, sound effect libraries, samples, that are preferred by professionals, performed best in the marketplace and are proven, battle tested film and game ready resources that can “make” your creative audio production. Look for our Production Maker certification for the most audacious values, biggest bounty of power and transformative, game changing assets. It’s Epic Stock Media’s best of 2016 – We present to you the 2016 Production Maker Award winners. Editors Note: Sale prices expired since original publication. They have been removed from this post and current sale prices can be found on each product page. Thanks! 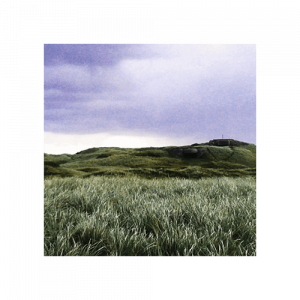 This little power house – Ancient Game was introduced in 2016 and from the get go, sound designers and game developers made this one of the top selling individual libraries on epicstockmedia.com. 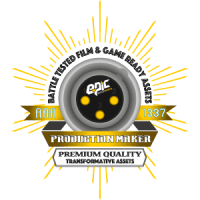 With 1500+ designed and source MMO / video and game-ready audio assets, Ancient Game SFX library is well on it’s way to becoming an industry standard. 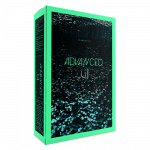 Selected for it’s value and versatility, this year Advanced UI came into it’s own and established itself as a go to UI/UX digital and futuristic sound effects library. 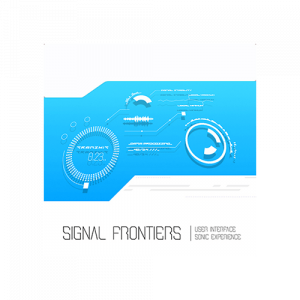 With 900+ designed and source audio assets, Advanced UI claimed it’s rightful place in the market and is now recognized as a proven performer in the category. Now it receives the recognition it’s earned. 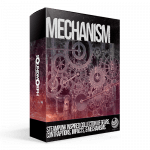 Chosen not just for it’s popularity and performance – Mechanism is a truly inspiring SFX library that is exemplary of the Performance Maker Award. It’s a creative collection of Steampunk inspired gears, contraptions, metal, servos, and of course mechanisms. 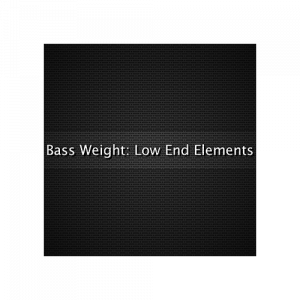 This vendor product is brought to you by SoundMorph in collaboration with Sweet Justice Sound and Richard Devine. 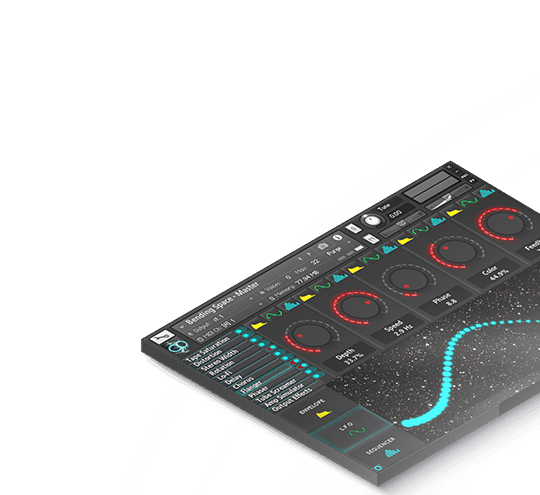 Clearly one of the best values and best choices on game development platforms and for building a hybrid SFX library of your own. 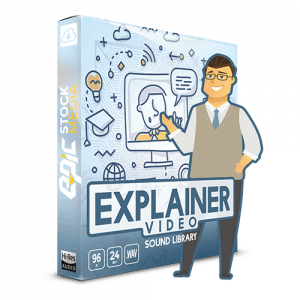 Now, For the second year, Advanced Game Sounds took top 10 honors in sales performance on the Epic Stock Media marketplace. With 3100+ sounds, our customers tell us that Advanced Game Sounds consistently deliver’s in the clutch. Full of creative inspiration and practical, ready to use content for any audio, video, film or game project. 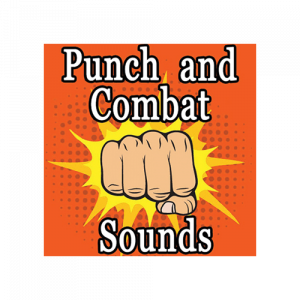 We hope you find this brief list of best sound effects of the year informative and helpful in your search for sounds. This is our first year of the Production Maker Awards and we look forward to bringing you more info and insight into the trends and popularity of sounds in the world of audio production. Until next year… Live Epic, Sound Epic! aka Greybeard - Co-founder, Utility Infielder - Results-driven marketing and digital leadership and expertise in translating our strategic objectives into business results... really he just does stuff that needs to be done... He also likes long walks on the beach.